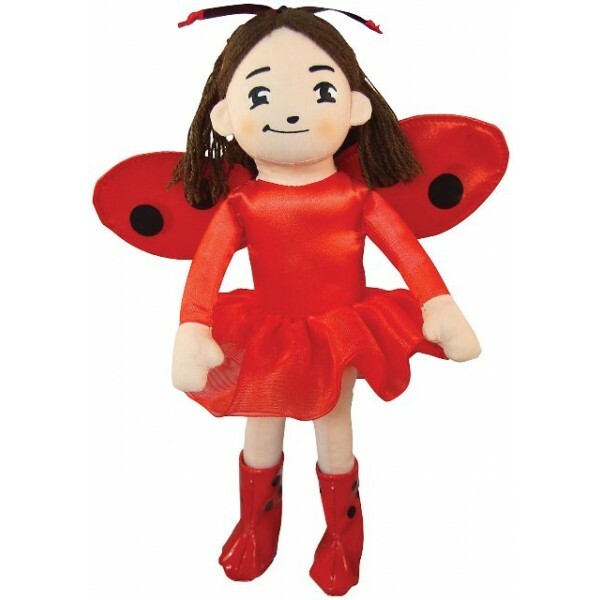 With her imaginative Ladybug Girl costume, Lulu is ready for fun! 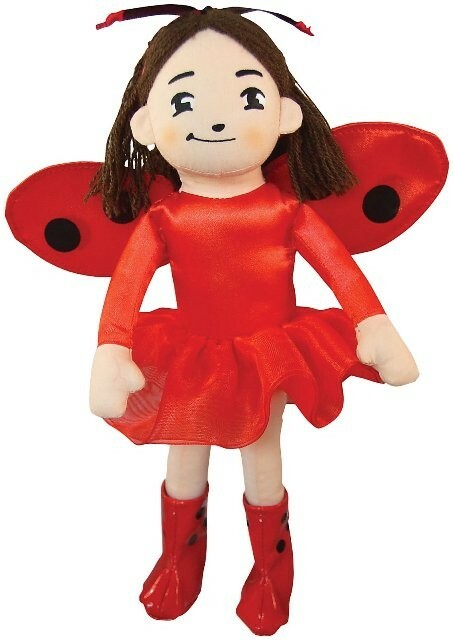 This soft plush doll makes a perfect companion to the bestselling Ladybug Girl series of picture books. For many more girl-empowering dolls, visit A Mighty Girl's Doll / Action Figure section.